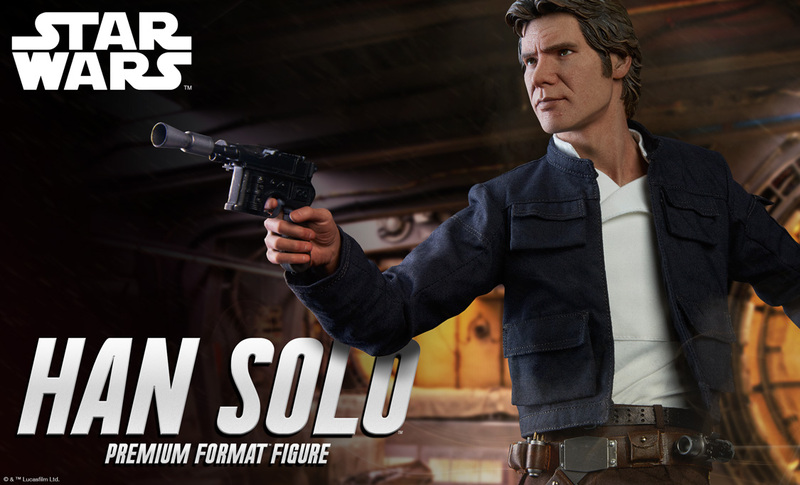 Our first preview for an upcoming Star Wars – Han Solo Premium Format Figure has been shared by Sideshow Collectibles. 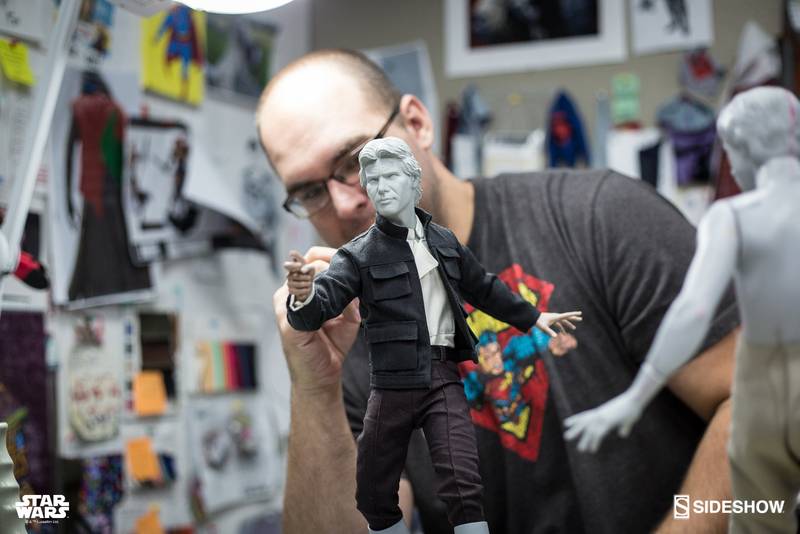 The statue will feature a fabric outfit and, what looks to be, a pretty nice likeness of Harrison Ford. Pre-orders will begin on Thursday, May 4th, 2017 sometime between 9:00 AM and 12:00 Noon Pacific Time. Look for more photos and details early next week. Click the banner image for the full preview photo. Wow. This definitely looks like a better face sculpt. The likeness looks a little off in certain angles. 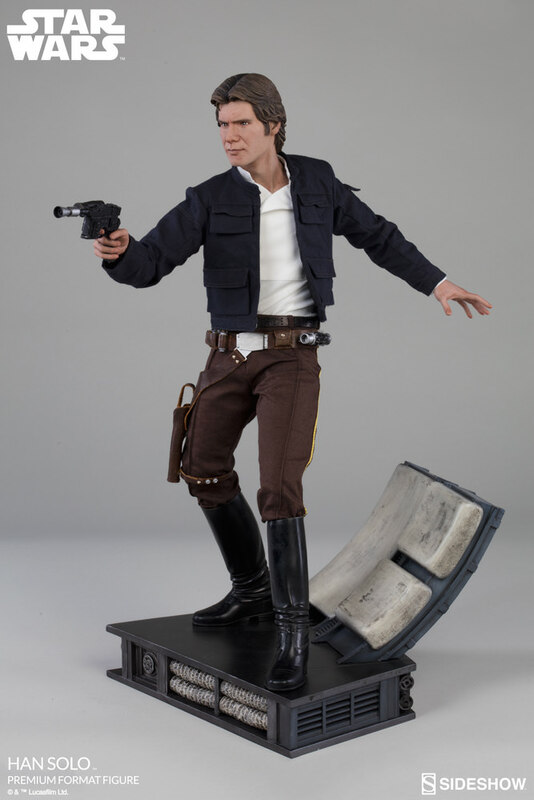 Yeah, there's just something about Harrison Ford's face that they can never sculpt properly to make it a 100% perfect likeness.